Sudden, surprising news from the pro scene. 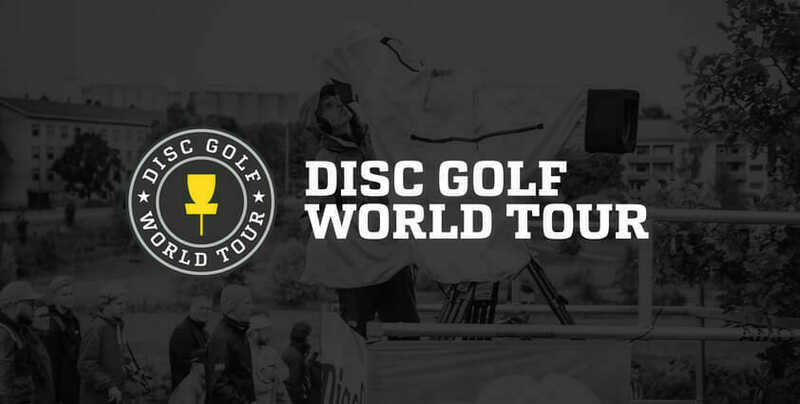 The Disc Golf World Tour announced early this morning that it will not operate in the 2018 season, instead focusing on developing more major partnerships before returning in 2019. The World Tour had been slowly shrinking since its start in 2016. After kicking off its inaugural season with five events, the Tour dropped down to four in 2017 and planned to have just three in 2018. DGWT Director Jussi Meresmaa could not be reached by press time. We will have more information on this developing story throughout the day. Comments on "Disc Golf World Tour Won’t Return In 2018"